The Depth Coach | Archetypes: What are they? 13 Jan / Archetypes: What are they? Archetypes are difficult to define without first providing examples of what they are. For that reason I used a depiction of Batman for the title image of this blog. 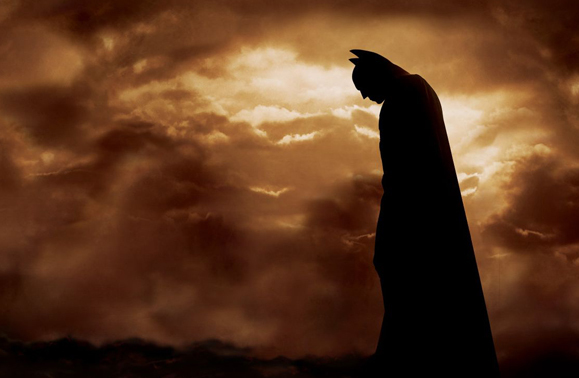 Batman after all could be viewed as a depiction of the archetype of the hero, or perhaps the anti-hero. It is important to point out that Jung (1921/1921) originally referred to archetypes as primordial images. Elsewhere, he used the terms categories of the imagination (Hubert and Mauss) and elementary ideas (Bastian). Jung eventually provided a more succinct definition for archetype: “it was manifestly not a question of inherited ideas , but of an inborn disposition to produce parallel thought-formations, or rather of identical psychic structures common to all men, which I later called the archetypes of the collective unconscious” (1912/1959, CW5, para. 224). Although the dream better describes Jung’s idea of the collective unconscious it implies that not only does the psyche possess a deep structure, but also contains deposits, not unlike how the strata of the earth contains various natural and unnatural relics (rocks, minerals, soils, fossils, treasures, caskets, etc.). The archetypes populate the collective unconscious and because of their relative universality we can discern a common pattern within all human experience. These patterns of experience are the archetypes. It is also important to note that Jung, informed by his neo-Kantian epistemology, reasoned that there were two aspects of an archetype: the archetype per se and the archetypal image. The archetype per se accords with the philosopher Immanuel Kant’s notion of the noumenon or “thing-in-itself” whereas the archetypal image presents itself to the senses in the form of a psychic image. For some the noumenal aspect of the archetype concept is viewed as epistemologically problematic. For instance, James Hillman, the founder of Archetypal Psychology, avoided speaking about the archetype per se and focused solely on the archetypal image because it is arguably all any one can know—the image. Although I have barely scratched the surface of any comprehensive explanation of what an archetype is, I would leave it at this: archetypes are universal categories of experiences that have developed over time and have both psychic and biological (i.e., instinct) components. One need only briefly survey the gods found in world’s myths and religions to recognize common features in their function and appearance. Winston. (Trans.) New York: NY: Vintage Book.